After a few cloudy and rainy days last weekend, this weekend looks to be full of clear skies and sun making for another magnificent weekend on the water! Don't pack away your summer wardrobes quite yet, with a few eighty degree days ahead, there are plenty of great events coming up to make the most of a sublime September. 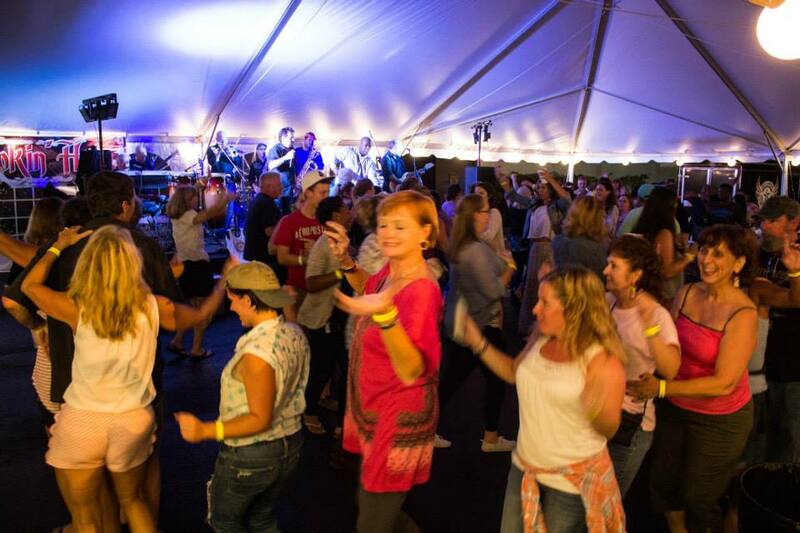 The 46th Annual Scallop Fest is back in Falmouth this weekend for three days of sampling delicious food and entertainment! Almost a dozen bands will perform live while you enjoy some of the freshest and finest scallops in the world. If you're looking to bring out your competitive side, enter into the weekend long Corn Hole Tournament. If you prefer land over sea, there's an endless menu full of mouth-watering chicken, savory sausage and tons more prepared by J & J Concessions and Roger & Hope Pinard! 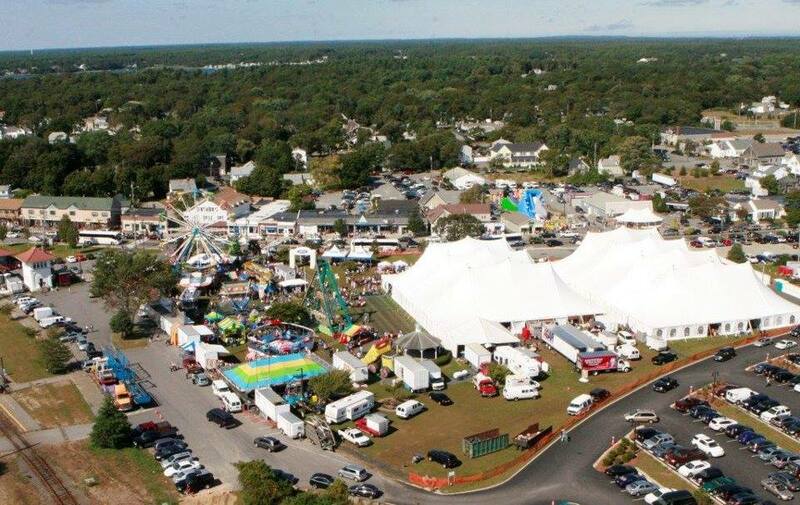 Fantastic food, festivities and fun are guaranteed for all boaters looking to enjoy the Scallop Festival out on the Cape this weekend. 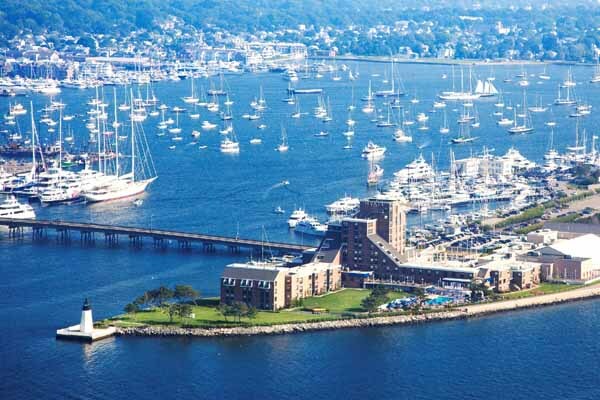 As mentioned earlier this week, the Newport International Boat Show returns to Newport Harbor this weekend for four full days of nautical fun! The show covers over 13 acres on both land and sea and is complete with hundreds of different power and sailboats for all captains and crew to explore and admire. Five tents full of countless vendors that provide everything from radars and GPS systems to home decor and clothing! Whether you're looking for a few upgrades to your current vessel or simply looking to browse some new products, stop into the Newport Boat Show and enjoy a great weekend in the sun. This Saturday, the Annapolis Maritime Museum will be hosting the 11th Annual Boatyard Beach Bash! This year, members of Jimmy Buffett's Coral Reefer band will be perfoming live music along with half-a-dozen other performers. 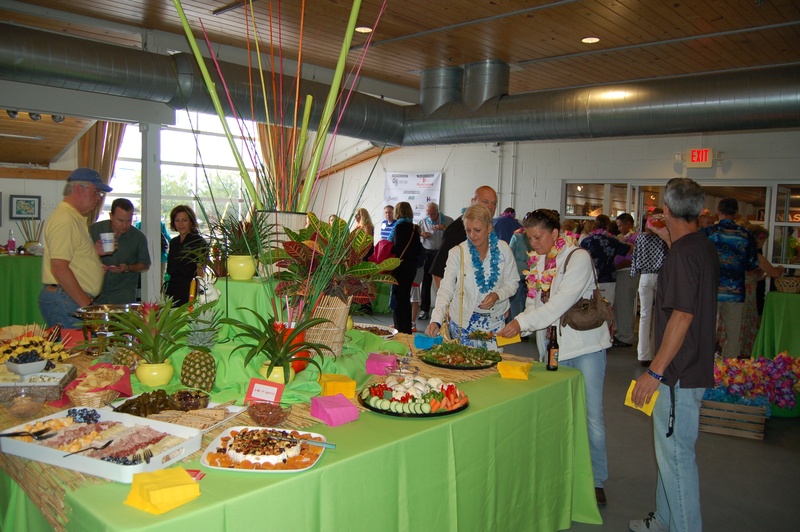 With plenty of food and cocktails throughout the event, you'll be halfway to Margaritaville! A small fee will give you access to the buffet, multiple drink vouchers and a seat for what's guaranteed to be a great concert. For those looking for V.I.P. 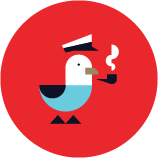 (Very Important Parrothead) access, special guests addmittance is offered which includes an opportunity to meet members of the Coral Reefer Band! It may not quite be October yet, but that's never stopped anyone from taking part in one of the best beer drinking festivals in New England! This Friday & Saturday, the Samuel Adams Boston Brewery will be hosting the Sam Adams Octoberfest with a wide sample of great food and fall brews throughout the venue. Live music and the annual Stien Hoisting competition will keep you entertained as you endulge on some of the finest crafted beer in the area! For those who have been hitting the gym and want to take part, guests can sign up for the Stien Hoisting here. A little rain may be headed to the northern South Carolina area, but that shouldn't stop you from enjoying a magnificent weekend in the Myrtle Beach area! 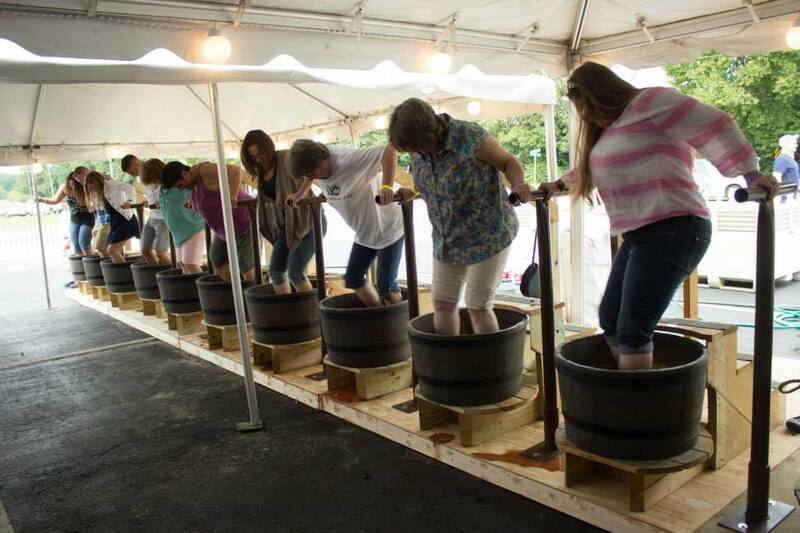 The Duplin Winery hosts the Myrtle Beach Grape Stomp this weekend. The Alligator Adventure will be teaming up with the winery to provide a little extra entertainment for guests! Live music, grape stomping, wine tasting and even gator feeding is a great way to make a rainy day an excellent one this weekend! Don't let the rain ruin your weekend, stop by and enjoy some delicious wine and excellent entertainment. Before making any weekend plans, consult Dockwa to make your time on the water even more stress-free. As always, let us know if you have any questions or concerns, and stay tuned for future "Weekend Look Aheads", including our Southern regions!